With 30 years’ experience, we have built the most comprehensive syllabus imaginable. Our classes are led by fully trained professional tutors who are experts in their field, and incorporate every aspect of performing arts skills to shape the most confident and complete all-round performers possible. 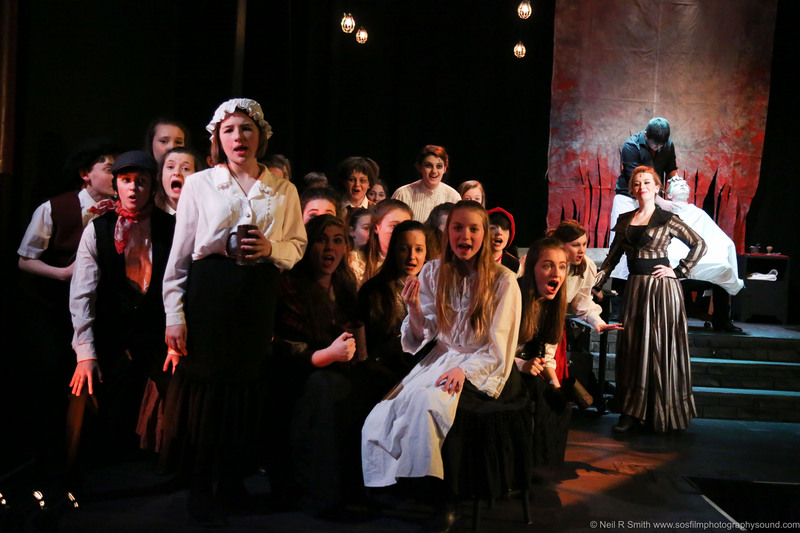 Theatre Studio is a non-franchised organisation that is based at the Playhouse Theatre in Cheltenham. 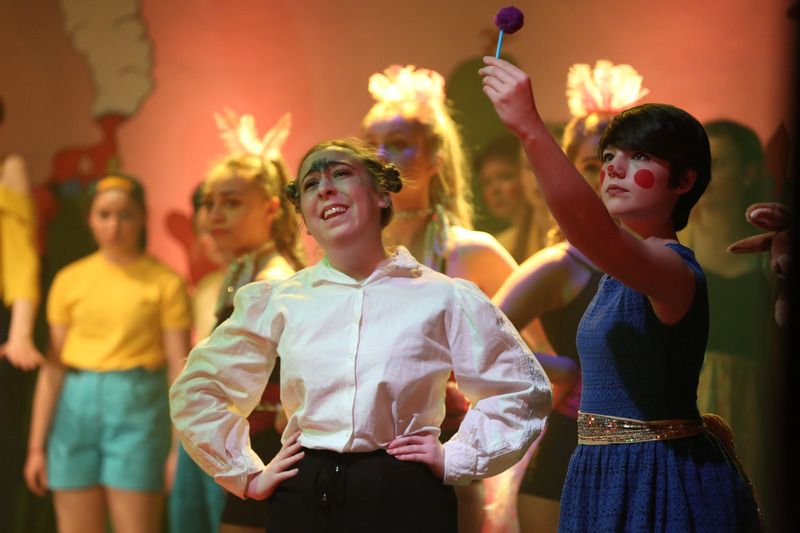 We are the only part-time vocational school that is based at a working theatre and participate in performances, festivals and examinations throughout our busy yearly calendar. We also offer holiday workshops during the main school holidays and smaller half term holiday workshops. These are offered to any student. If you wish to be put onto our mailing list please email us at info@theatrestudio.co.uk. We hold ‘trial’ sessions at the beginning and throughout our Academic Terms, this is an ideal opportunity to come along to the theatre meet the Tutors and participate in a specialised workshop. If you would like to book a 'trial' session please register online today ! If we are unable to offer a place on a particular course and you wish to remain on our Waiting List, the fee will be retained until a suitable place becomes available. 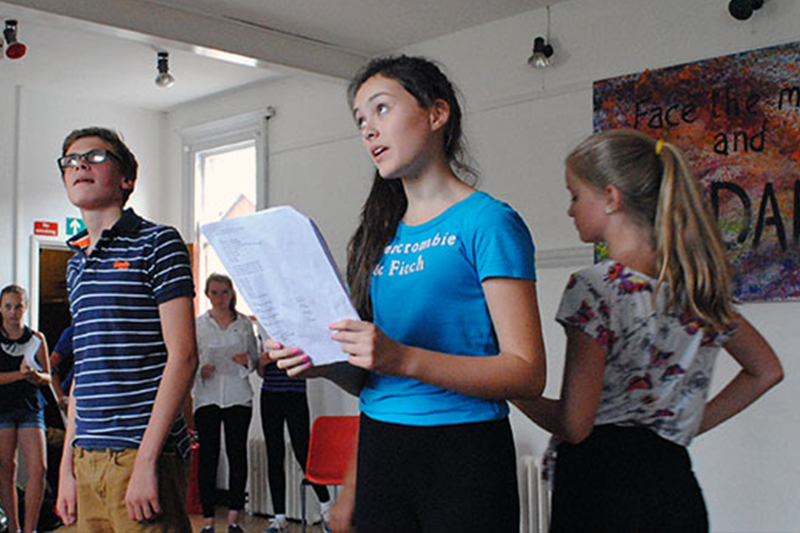 We have lots of exciting workshops planned led by West End professionals and leading Theatre Practitioners. This really is Gloucestershire's most exciting Summer School both for technical and performance skills. The Courses finish with a fully costumed productions backed up by the technical support of those students on the Technical Backstage Course.